River fishing for bass and walleye ? ? ? fishing forever » Open fishing catagories » Techniques » River fishing for bass and walleye ? ? ? I might be going fishing on wednesday at a near by river, were going to be fishing off an old rail road bridge (now it's a bike trail)and i know there is walleye and small mouth bass in there but what bait/lure do i use for them ? and fish the pilars of that bridge, im pretty sure it would old a fair amount of fish at it! 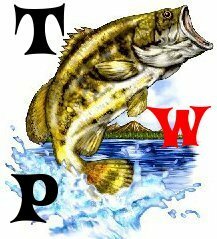 @topwaterpro1 will do thanks guys for all the tips ! 6 Re: River fishing for bass and walleye ? ? ?